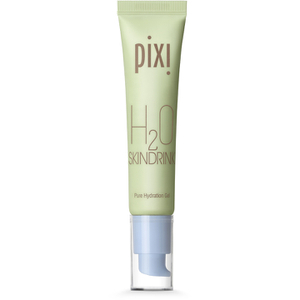 Deeply hydrate the skin with the PIXI Hydrating Milky Mist; a feather-light fluid that provides an invisible layer of skin-soothers to remedy dry skin. 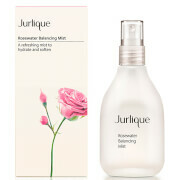 The Milky Mist is deeply moisturising and youth preserving, leaving you with a healthier, hydrated complexion. While Hyaluronic Acid plumps skin, a blend of Black Oat, Provitamin A and Linoleic Acid makes the mist the perfect first layer of moisture before serums or make-up. – E.W. 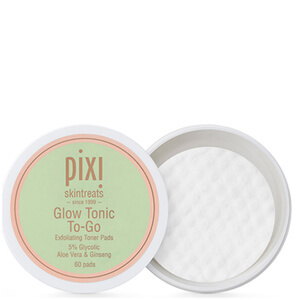 The actual liquid is lovely, very moisturising and i use it between other skin care serums before moisturiser. But the spray could water the garden. It is really squirty and comes out as a squirt, even after putting a pin in the hole. 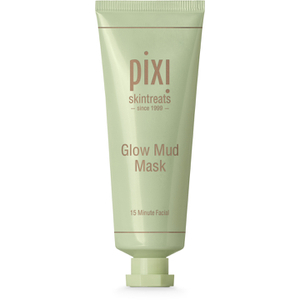 So don't put this on after your makeup, it will rinse it all off.